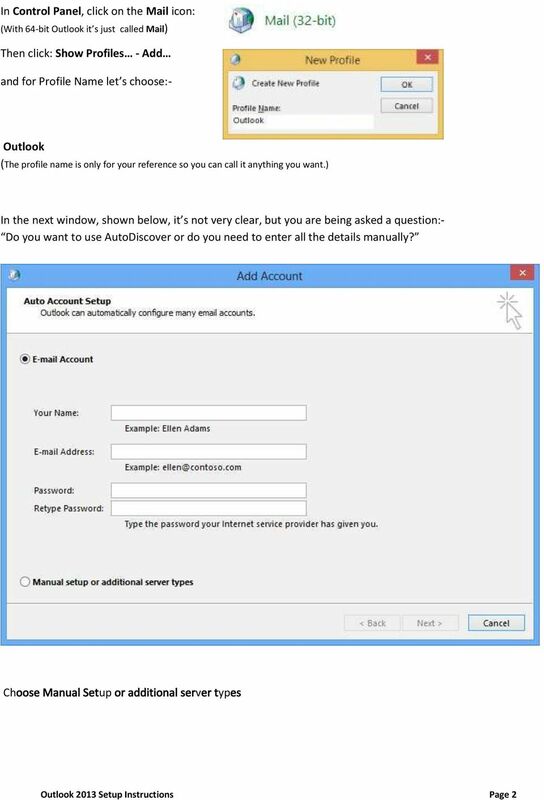 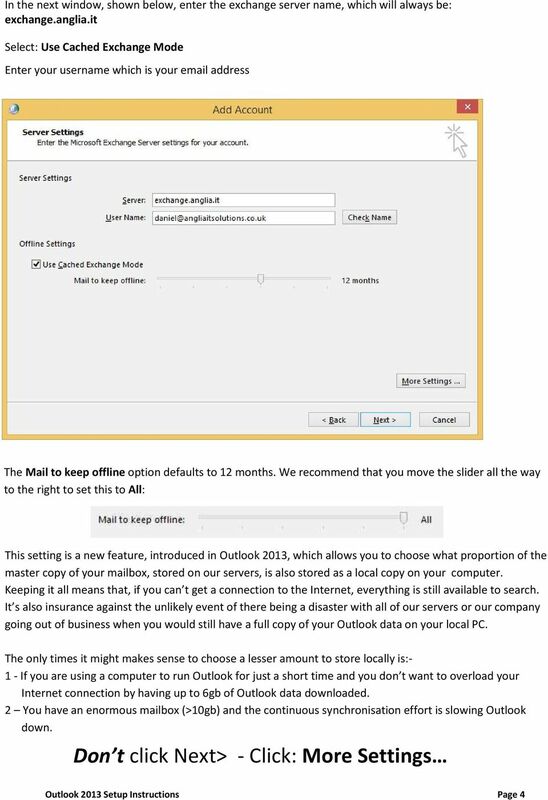 Download "Configure Outlook 2013 to connect to Hosted Exchange"
MICROSOFT OUTLOOK USER GUIDE ABOUT The Microsoft Exchange server is collaborative and messaging server providing quick and easy access to powerful tools and features to assist in running your business. 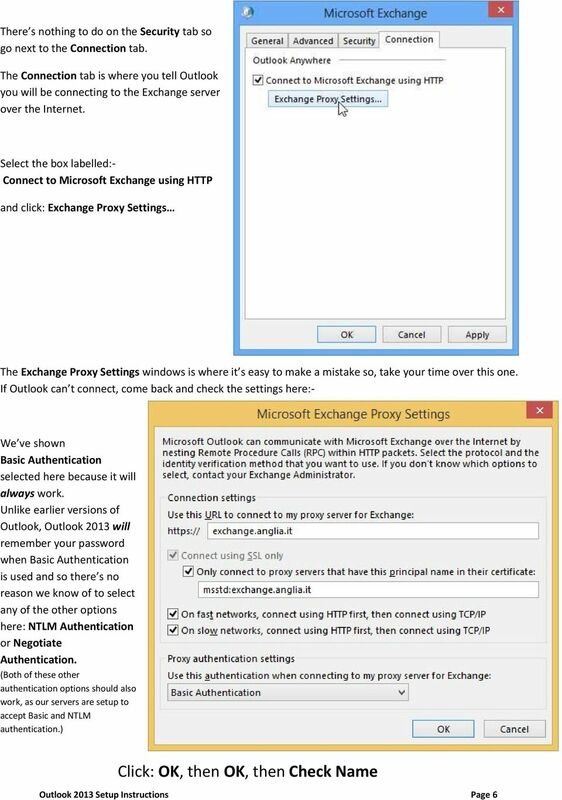 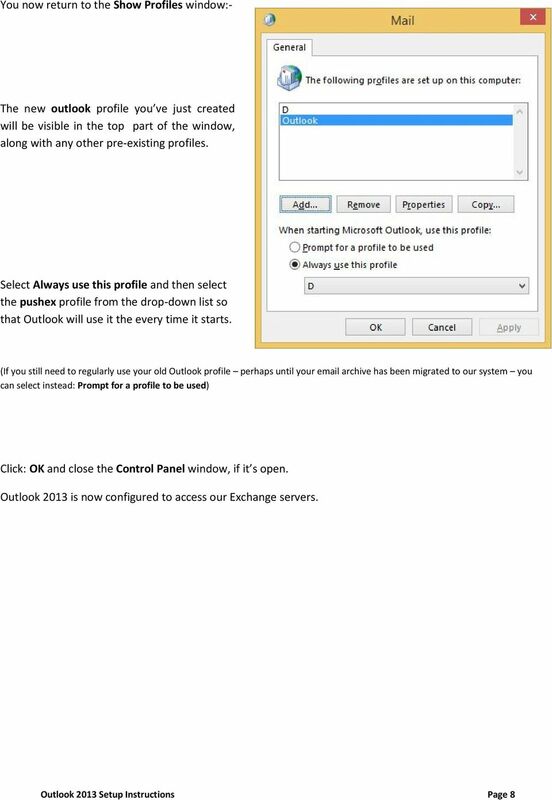 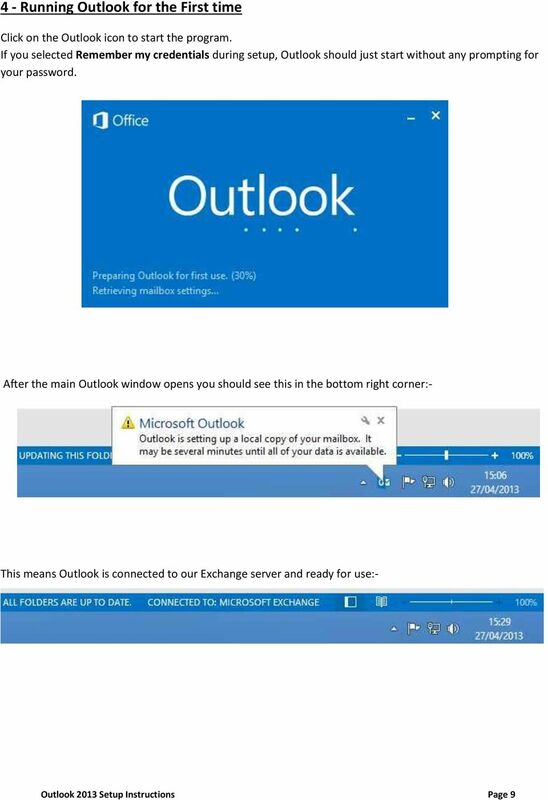 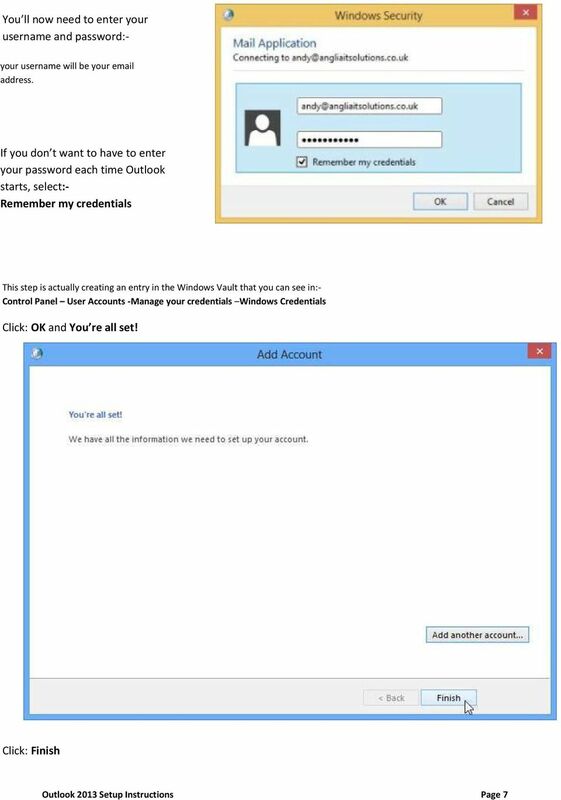 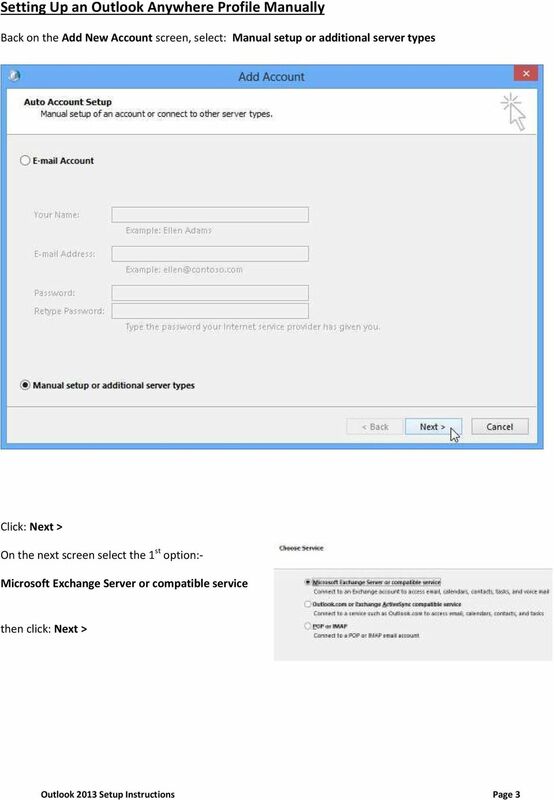 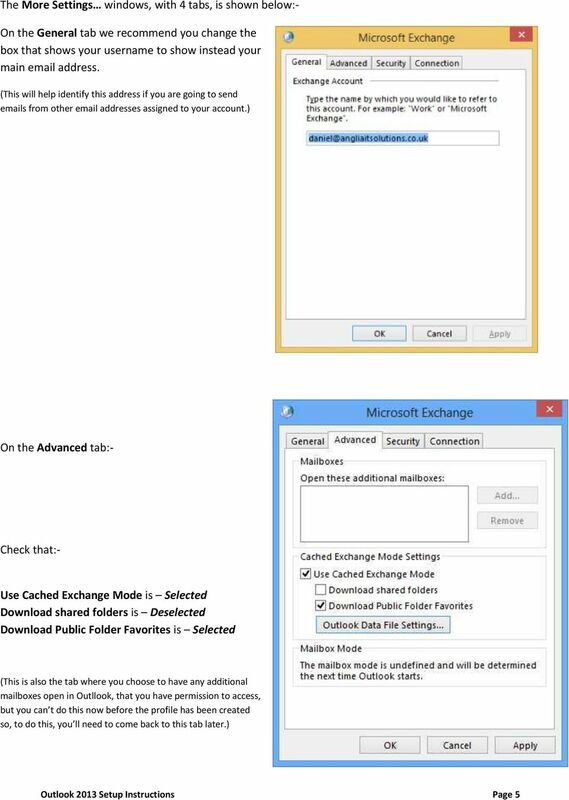 This document is to explain how to setup Outlook to use our Cloud Based Exchange service. 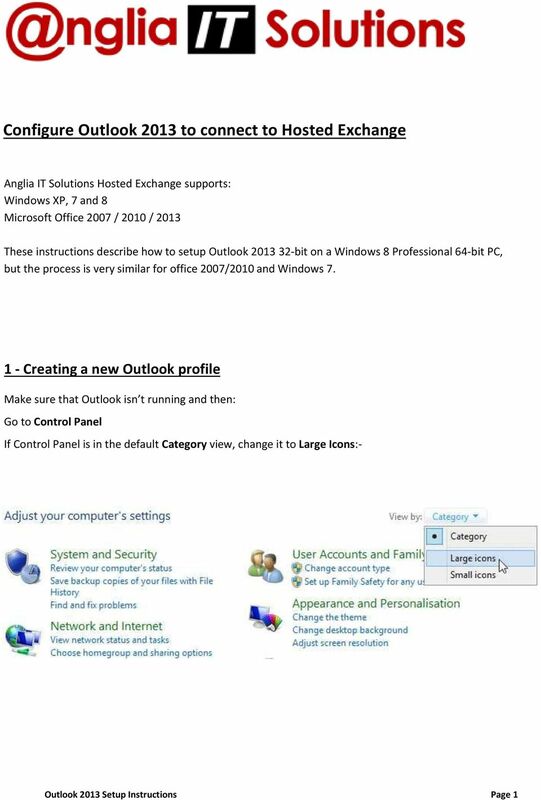 Outlook Connector Installation & Configuration groupwaresolution.net Hosted MS Exchange Alternative On Linux Page 1 of 5 DOWNLOAD Please download the connector installer msi file and save it to your computer.